Looking for better ways to define your school board's vision? Banach guides board members through a strategic plan to analyze the existing board structure, create a plan, execute it, and evaluate the results. 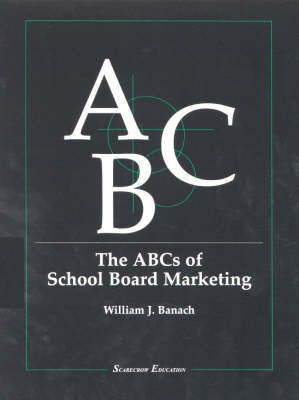 This workbook is the sure cure for unorganized school boards.